HUFFINGTON POST Here’s The Pro-Israel Lobby’s New Plan To Preserve Its Political Influence Senior figures affiliated with America-Israel Public Affairs Committee, known better as AIPAC, are preparing to launch a new political group called Pro-Israel America to steer smaller-dollar political donations toward pro-Israel candidates, according to a February strategy document obtained by HuffPost and Jewish Currents, a magazine aimed at the Jewish left. 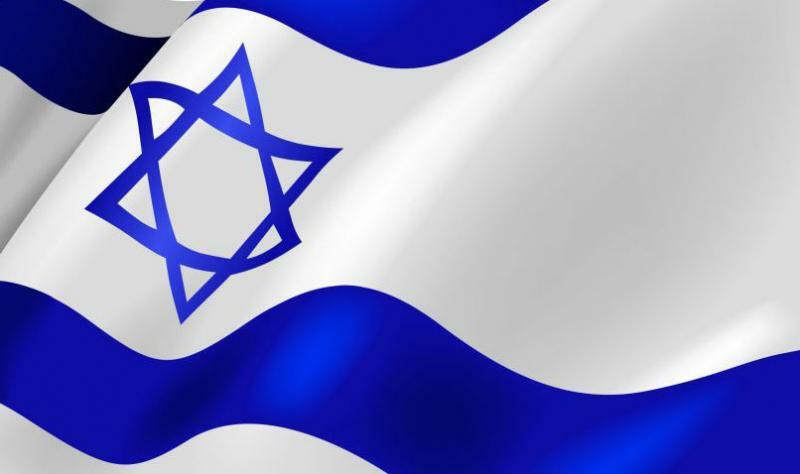 Pro-Israel America hopes to recruit 10,000 donors giving around $200 each in order to send at least $2 million to pro-Israel candidates during the 2020 campaign cycle. JNS Pro-Israel philanthropist remains committed to ‘speaking out’ against anti-Semitism Pro-Israel philanthropist Adam Milstein has said that he remains committed to speaking out against the anti-Semitic rhetoric of Reps. Ilhan Omar (D-Minn.) and Rashida Tlaib (D-Mich.), as well as the Council on American-Islamic Relations (CAIR), following his announcement that he has withdrawn from moderating a panel at the upcoming AIPAC Policy Conference after a series of tweets criticizing the politicians. This entry was posted in Israel & Middle East, Jewish, Politics and tagged Adam Milstein, AIPAC, American Israel Public Affairs Committee, Pro-Israel America. Bookmark the permalink.